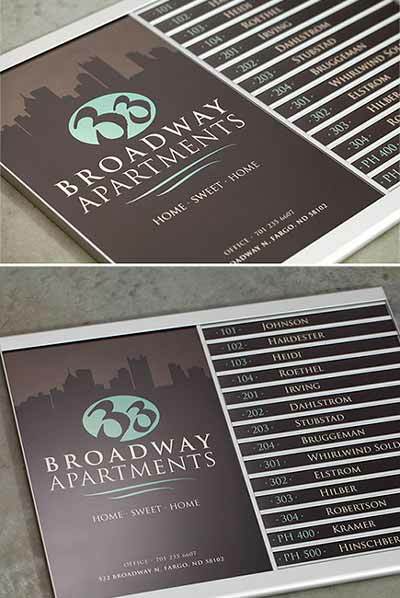 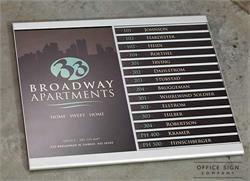 Show your visitors and guests the way with our stylish, silver aluminum Directory Signs. 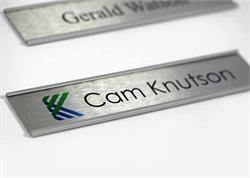 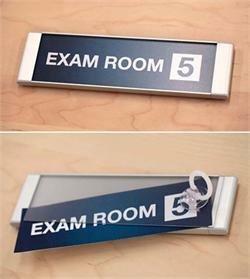 Our satin silver directory sign frames feature removable, clear lenses that allow you to change and protect your custom messages and wayfinding instructions. 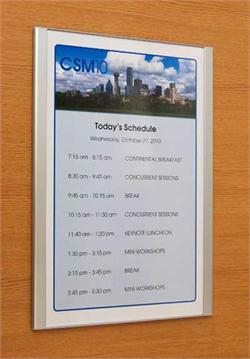 A clear lens on the left protects the main display area, while a second clear lens protects the 14 slot areas on the right side. 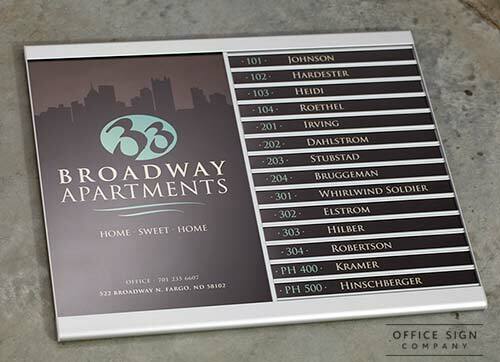 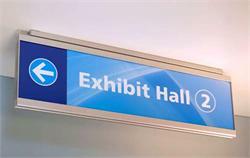 The design includes a 11"W x 17"H main directory display and (14) 1" high slots for your custom room numbers, restroom directions and wayfinding messages. 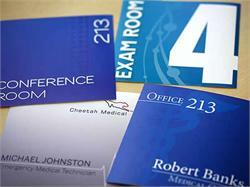 Full-color DuraSol inserts are NOT INCLUDED, but we can produce them for an additional fee. 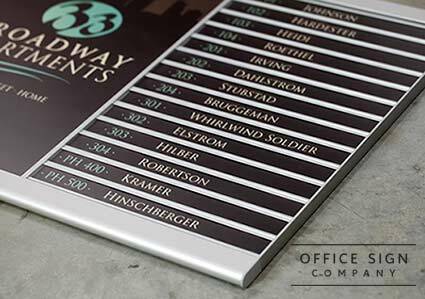 Call or email for custom, full-color insert designs and printing - (701) 526.3835 or Service@OfficeSignCompany.com. 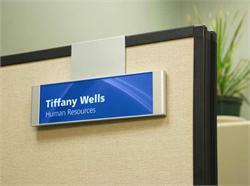 These directory frames arrive blank for our customers that are printing their own inserts. 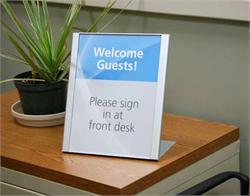 Inserts must be ordered separately. 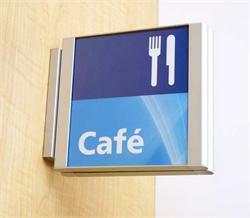 Counter-sunk holes are included in each sign frame (screws are not included). 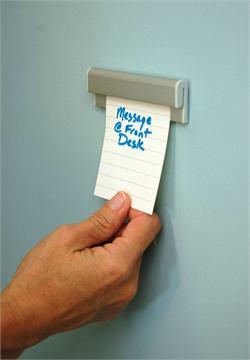 We recommend screw mounting in all instances, even if two-sided tape may be an option. 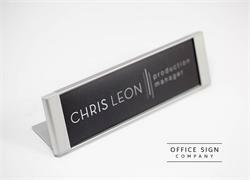 Allow 7 business days for production of this particular sign frame. Click here to purchase inserts for this sign in the future.